The main purpose of antivirus software is to prevent the penetration of malicious files into the system. But if it does happen, it is necessary to use a utility that helps detect and delete virus files. First use the removal tool from malicious software. This utility is built into the Windows operating system. Click "start" and go to "Run". Wait for opening a new window and enter the command mrt.exe. Press the Enter key. After opening the new menu, select the option "Full scan" and click "Next". Confirm running the utility. This process can take a long time because the search of infected files will be executed in all folders of the hard drive. If the utility has not coped with the task, then use the antivirus program installed on your computer. Open its menu and update the virus database. This will reveal a greater number of infected files. Go to the menu "Scan" and enable this process. Specify the local disks whose contents you want to check. Most often, the infection is exposed to the system partition of the hard drive. Use the program designed for quick scanning your computer's system files. Open the page http://www.freedrweb.com/cureit/ and from there download utility CureIt. Run the downloaded. exe file. The computer scan will start automatically. Stop it and go to menu "Settings". Define the exact parameters of the system file checker. Re-run the program and wait for it to complete its work. If the utility finds infected files, but was unable to remove them, then follow this procedure independently. Examine the location of the file, highlight it and press Shift and Delete. Some files can not be removed for other applications. Start the system in safe mode and attempt removal of the virus files. It can be assumed that not all are able to recall the history of the siege of Troy, but the expression "Trojan horse" is heard, probably, everyone. A real Trojan horse, the one by which Troy fell, was a large wooden horse, by the inhabitants of Troy as a gift, but hidden inside the enemy soldiers opened at night the city gates and let the army inside the city fell. Modern Trojans behave in a similar way, only a victim of the fall are not ancient city, and our computers. The Trojan horse was taken today to give a harmful virus which enters a computer disguised as a harmless and even useful software. The user downloads a program and does not even suspect that the code is written in its hostile function. When you run the program the Trojan is embedded in the computer system and starts creating all those outrages for which he was created by cyber criminals. The effects of infection by Trojans can be very different from unnerving, but it is harmless freezes, before the transfer of your data to fraudsters and causing you serious financial damage. Unlike a Trojan from a virus is that a Trojan is not capable of copying itself and then each of them was introduced into the system by the user. 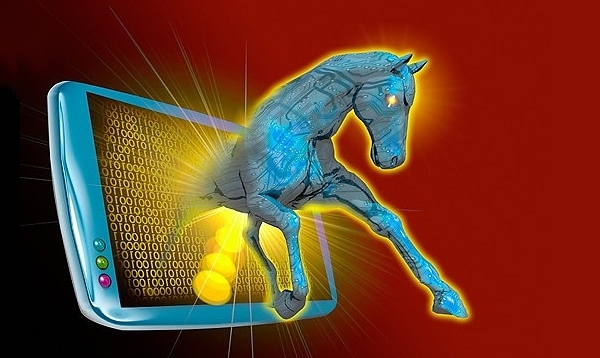 Antivirus programs are able to keep track of Trojan horses, but a special program handle it much better. Moreover, almost all anti-virus vendors offer on their websites a free utility for catching Trojans. Eset NOD, Dr. Web, Kaspersky – any of these manufacturers can offer the freshest version of the program able to catch your uninvited guests. It is very important to use fresh utilities, the army of Trojans is updated daily with new, more cunning, and the day before yesterday ago the program may simply not recognize. Sometimes it makes sense to download a few programs, and run the system through them. In addition to tools produced by the antivirus companies, the network can find and antitroyanov from lesser-known manufacturers, but not less efficient in the search. For example AntiSpyWare, Ad-Aware, SpyBot and many others. If independent attempts of treatment of a computer does not bring the desired result, it is best to take the computer to a specialist who will be able to apply more serious measures. But as you know, the best treatment is prevention. As mentioned above, Trojans are not materialists out of nowhere, users are downloading them to my computer. This can happen when downloading unknown files, clicks on suspicious links, opening file with unknown contents in the mail. Especially dangerous in terms of potential intrusion hacked program - this program at 99% will be infected with a Trojan virus, free lunch, alas, does not exist. So vigilance and caution, these two qualities will be more reliable than any antivirus. And a good antivirus, with a new database, regular inspection of special computer programs will close the last gap through which you could sneak a Trojan horse. Working with computer, especially if you have a permanent Internet connection, connected with many dangers from malicious programs (viruses. And one of the most popular means of personal computer protection is Kaspersky — KAV and its older version of KIS. For one reason or another, users need to remove the license key of Kaspersky. This can be done without the help of additional resources in just a minute. Open the antivirus by double-clicking on the program icon in the system tray near the clock, or the icon from the desktop. Both options are equal. Look at the bottom of the window says "License: left ...days" and click on it. This is true for the 2011 version. About features version 2012 is indicated in paragraph 5. A window will appear with information about your key and the cross of red. If you have a clear idea of what exactly is delete — tap the cross. In the appeared message box click Yes to confirm your desire. Close the window license management. You have successfully removed the old key, it confirms the message at the bottom of the window. Please note, no license is installed the program will not work at all, then there is no protection of the computer will not be produced. Not recommended removing key anti-virus using third-party programs and utilities, most often it is a fraudulent program that will prompt you to download and install, perhaps, for a certain amount of text. The delete key does not mean the counter reset trial period of using the program. Do not believe messages like Keys Kaspersky free download if you do not want to pay for using the program, go to use free antivirus products like Avast or Avira. The process of deleting the license key in the release version of KAV/KIS 2012 is not much different from that described above. The only difference is that instead of writing "License: left ... days" at the bottom of the program window is a button "Manage licenses". Further actions are identical in both versions of the virus. Once you get a new license key, install it in the program. To do this, run Kaspersky, then click the button at the bottom of the window "license Management". A window will appear in which you specify the location of your key file and select it. If you have purchased a new version of the antivirus, then just insert the disk into the drive, the installer itself will remove the old license and then installs the new virus. After the computer restarts, a window will appear with the request activation code. It is printed on paper that is shipped with the license disk. The delete key does not mean the counter reset trial period of using the program. If you want to protect yourself from a failure of the operating system, data loss and other unpleasant things related to computer, you need to be sure to install antivirus software. 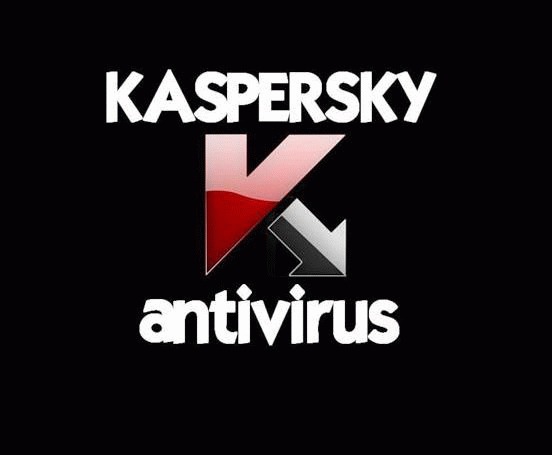 One of the best antivirus software is Kaspersky Anti-Virus. It functions enough to block the penetration of viruses, spyware or malware through the Internet. Also, this program protects against viruses that can be on a variety of media. If you do not have antivirus virus, download and install it. If this program you already have, you can check the computer for viruses and, if necessary, to remove them. Click the antivirus program by double-clicking on the antivirus icon with the left mouse button. Icon antivirus Kaspersky is at the bottom on the taskbar of the operating system. In the main program menu select "scan for viruses". In the opened menu, select "My computer". Now in the right window you will see a scan target. They should be checked. In this window, select "scan for viruses". A window will open that shows the process of checking the computer for viruses. On top of the window will be a bar that shows how much is left until the completion of the scanning process, and below is the event log. Wait for the verification process of your computer. Please note that if you do this for the first time, the scan time in this case can be up to three hours. When the scanning process is completed, in the event log, select the tab "Detected". The window displays a list of all detected viruses. Hit the bottom of the window click "Actions". In the ensuing menu, select "Clear". Will begin the removal process of viruses found. After the system is cleaned, restart the computer. Again go to antivirus and select "scan for viruses". But this time, in this section, select the "Critical region". Then in the right window select "scan for viruses". Checked the main system files for viruses. 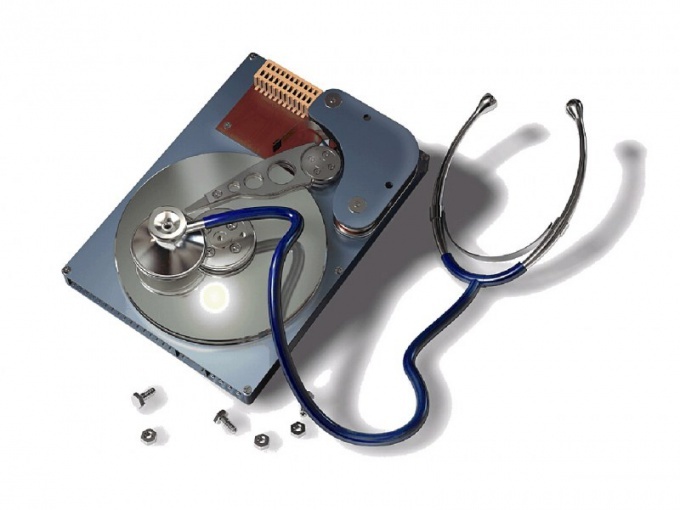 Although after the first scan, most likely, all viruses will be removed, but there is always the possibility that even after cleaning the computer, some of them may not be deleted. In this case, most likely, they will be in the system folders.